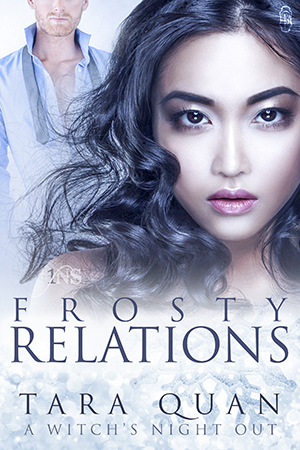 Tara Quan's "Frosty Relations" is the second tale in the A Witch's Night Out series, but you can read it as a standalone, I did. I love the magic that's sprinkled into the storyline, as well as the "normal" bits of storyline, like the snow globe collection. 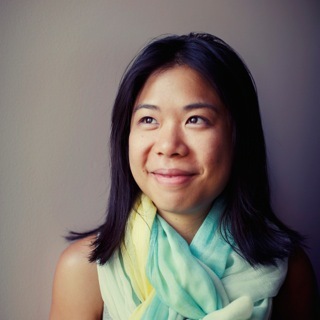 The characters are really interesting and well-developed for a novella. There are some hot scenes...magic + hawt nook nook = winning! I will definitely see what else this author has out there. I definitely want to read the other tales in this series. Thanks so much for the review, Danielle!